Champion Spark Plugs have been the first choice of aviation technicians (aircraft maintenance technicians/ aviation maintenance technicians) since the very earliest days of aviation. When you ask a tech what spark plug they prefer and rely upon, they will most likely say Champion. Advanced-engineered Champion Aerospace spark plugs are designed for the critical difference in performance, far beyond the ordinary. 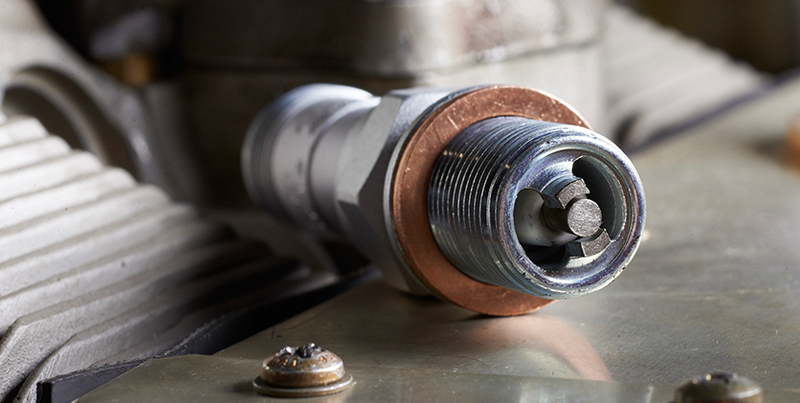 Champion spark plugs stand up to high temperatures, pressures, and deposits. Longer lasting than platinum spark plugs, Iridium “S” plugs resist lead attack and provide better scavenging than standard platinum plug designs. Iridium “S” offers exceptional performance, even under the most demanding conditions. 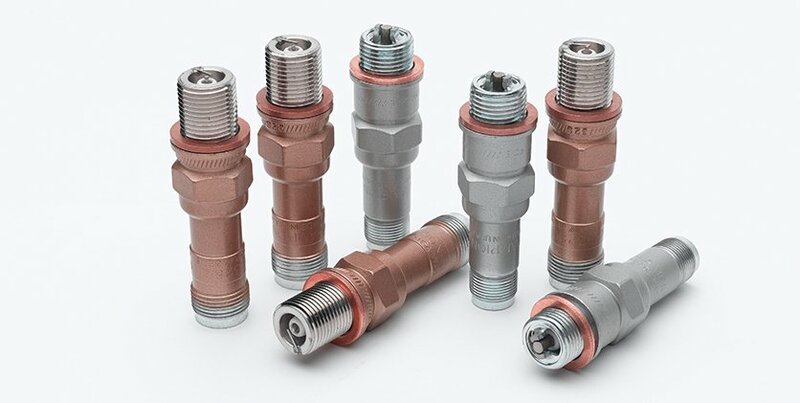 As the preferred supplier of spark plugs for general aviation aircraft, Champion Aerospace designs, engineers and manufactures piston-engine ignition components for both OEM and aftermarket applications. Every spark plug manufactured has built-in design advantages that assure longer life and greater reliability. Two layers of corrosion protection. Nickel plating and high temperature epoxy paint. Fired glass seal provides positive retention of center wire and prevents gas leakage. Nickel alloy electrodes provide excellent resistance to spark and heat erosion. Fired in suppressor seal resistor prevents wear from voltage drain for prolonged plug life. Ceramic insulator has excellent thermal properties to resist cracking.